If you’re looking to present, collaborate, and provide feedback more easily with clients, colleagues, and consultants, then we have your answer: Modelo, our new partner product and integrated plug-in. 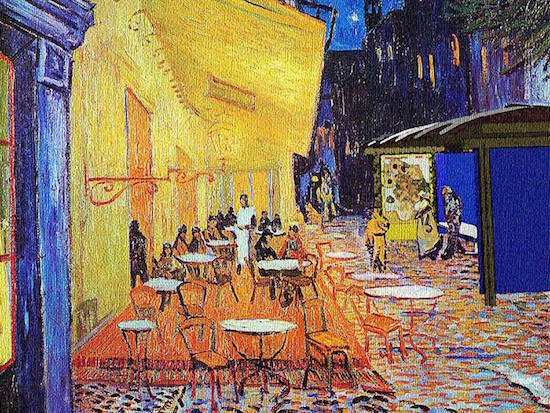 Is that a modern-day bus station in a Van Gogh painting? 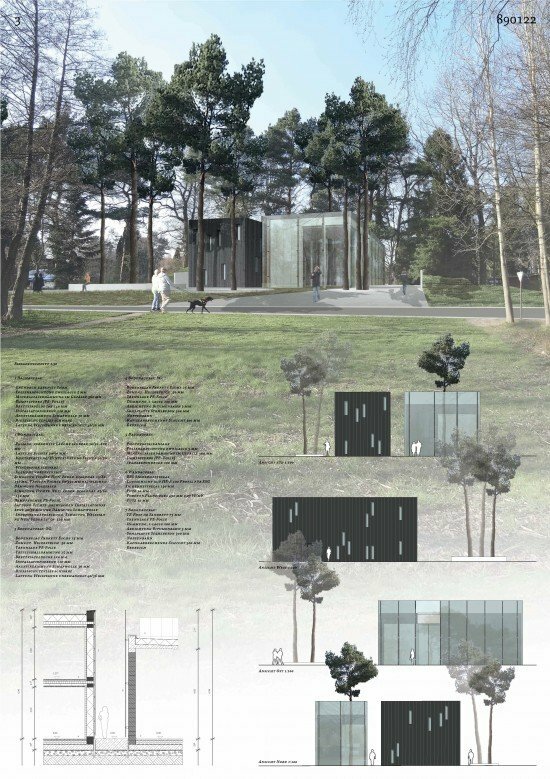 Students at Weihenstephan-Triesdorf University of Applied Sciences’ Landscape Information Center utilized the CameraMatch plug-in for Vectorworks software packages, and their imaginations, to insert a typical bus stop into an environment of their choice. Germany-based N2M Architekten is a firm committed to using their passion for design to create architecture that breaks boundaries. And with studios in Xi’an, China and Hannover, Germany, and projects ranging from religious shelters to regional master-planning, N2M is assuredly achieving their goal. One of their recent projects, NaturParkHaus, exemplifies the firm’s approach to design, which blends distinctive architecture with its surrounding context. Integrating audiovisual, IT, and other connected systems into your designs requires careful planning and management of various components, cables, and connectors. So when it comes to projects that involve complex installations, visualizing and adapting to changes in project specifications can be tricky and time consuming. That’s where connectCAD can help. 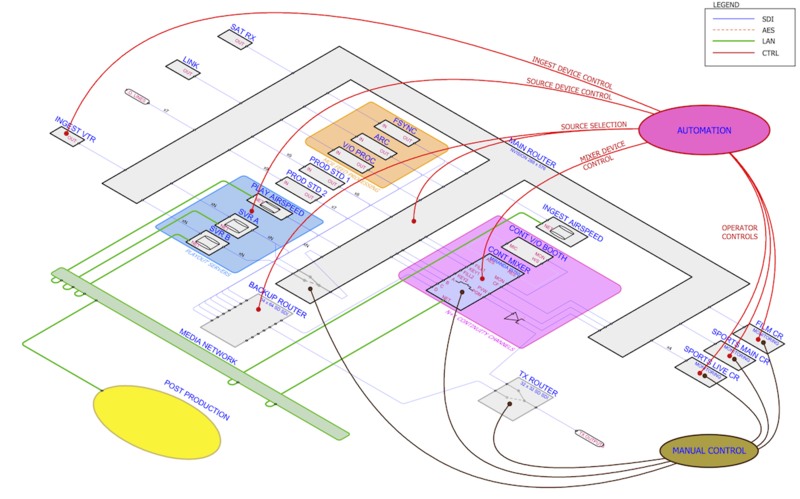 With the new 2015 version of this plug-in, Vectorworks software users can easily and efficiently link schematic drawings with physical layout drawings, keeping all components labeled and listed in an integrated design package that adapts to real-world changes as your project progresses. 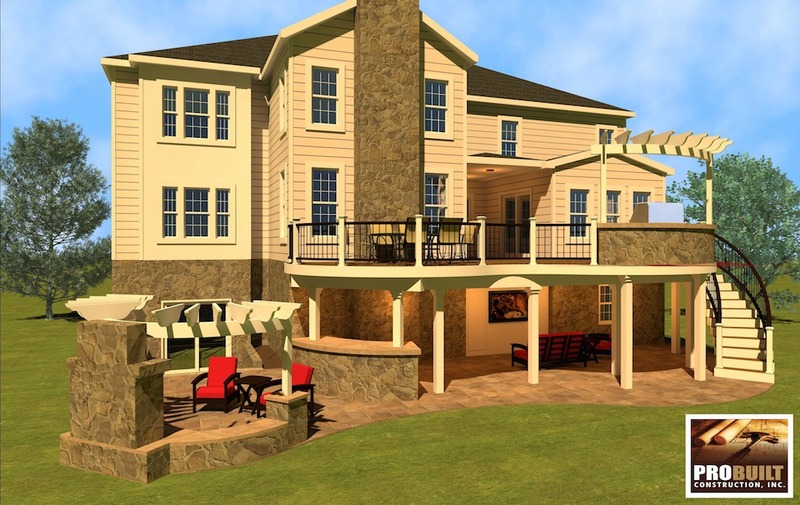 By Christina Speiden, Director at ProBuilt Construction, Inc.
We recently bolstered our growing library of Partner Product solutions, so that you can experience conceptual 3D models in a new way. 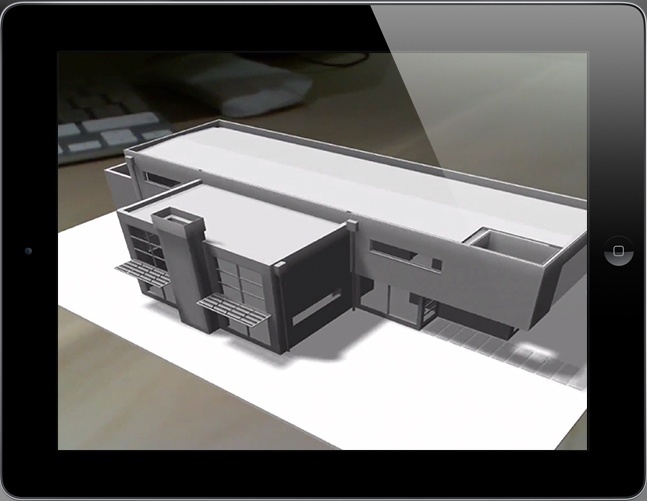 Using Inglobe Technologies’ AR-media™ plug-in for Vectorworks software, designers, architects, and engineers can take advantage of augmented reality technology to virtually present and interact with georeferenced models on both iOS and Android devices. Additionally, you can visualize designs directly from your desktop computer while in the office with a webcam and printed custom marker.